Without a doubt, it looks like 2018 could be a fantastic year for gaming. 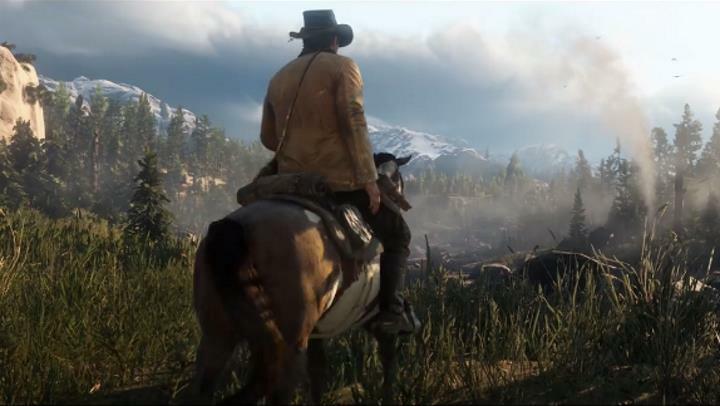 And there are plenty of great-looking releases on the horizon, from Red Dead Redemption 2 with its Wild West setting to Battlefield V’s epic action, so it’s likely video game fans will get to enjoy plenty of top-notch games in 2018. So without further ado, here follows a list of the top 21 video games releasing in 2018. The Wild West is yours for the taking in this Red Dead Redemption sequel… But will this top the original game? If there was one game which turned people’s heads back in 2010, that was Red Dead Redemption. 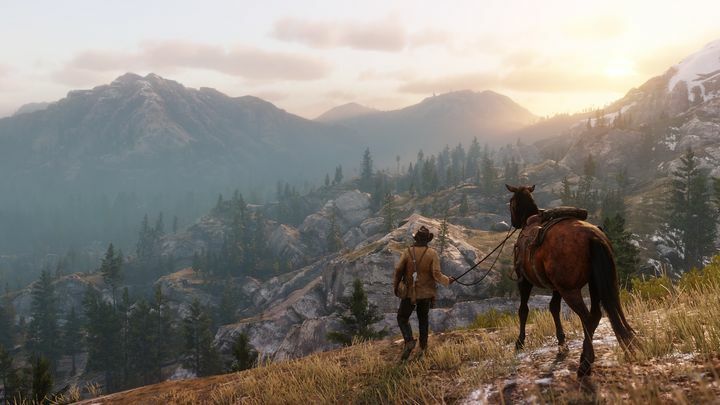 And not only did Rockstar’s game feature a big, beautiful open-world for players to explore, but being a cowboy outlaw had never been so much fun in a video game. This is why many Rockstar fans were ecstatic when Red Dead Redemption 2 was announced last year. And the game’s latest trailer suggests this will be a bigger, bolder and better open-world game than its predecessor. Red Dead Redemption 2 also features a new protagonist – outlaw Arthur Morgan – a man whom you might imagine doesn’t have a heart of gold, and who’s running from the authorities and rival gangs who are after his hide. Also interesting is the fact that Red Dead Redemption 2 might ship with an online multiplayer component like GTA Online this fall – another reason to look forward to this Red Dead Redemption sequel this year then. Release date: October 26, 2018. Available on PS4 and Xbox One.